Company confirms new senior appointments. 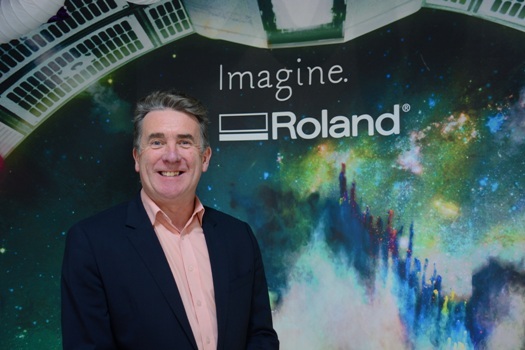 Roland DG has announced a series of appointments and promotions within its UK and European teams. This follows Brett Newman’s recent promotion to the position of Managing Director of Roland DG’s UK branch in April this year. 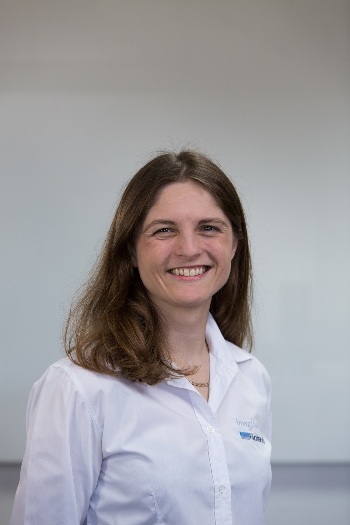 Sarah Lyons will be heading up Roland DG UK’s new marketing team, fresh from an FMCG marketing background and with extensive through the line marketing experience. With a passion for delivering innovative and creative marketing campaigns, from both a B2B and B2C perspective, Lyons has been tasked with delivering a contemporary view on the current market for the company. 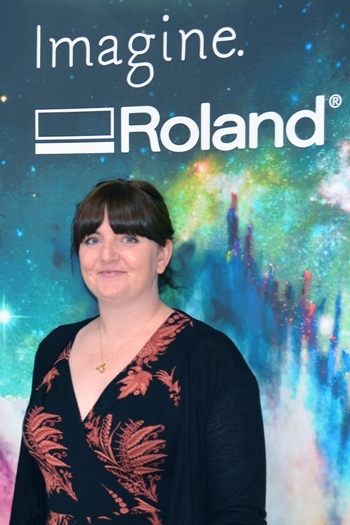 Sarah Lyons The appointment of Lyons comes on the back of Roland DG UK’s previous Head of Marketing, Gillian Montanaro’s promotion to Head of EMEA Marketing, involving the development of coordination and strategy Europe-wide. Montanaro has joined ranks with Jerry Davies; previous Managing Director of Roland DG (UK) who was recently promoted to President of European Sales, as well as retaining his current position as Chairman of the European Sales Team. Having delivered record sales figures for Roland DG UK over the last decade, this latest move continues his rise through the ranks at Roland DG since he joined the company in 2000.Both Davies and Montanaro will continue to be based in Roland DG UK’s HQ in Clevedon. These new appointments reflect the continued development of Roland DG as a global brand, and are designed to show the level of determination for continued future growth.